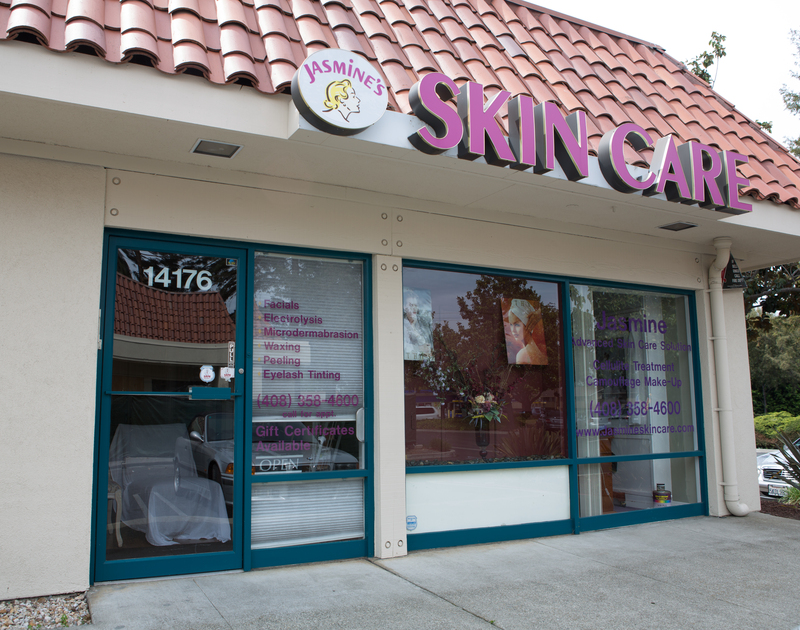 "Jasmine does a really good facial! I love her facial products and her eye cream is the best I have ever used, and I have tried many! My daughter is going now for acne facials and she was very happy with the products too!" "I went to jasmine for 15 years before we moved out of the area. She is wonderful and always knew what my skin needed. Love her!" © 2016 Jasmine Skin Care. All rights reserved.